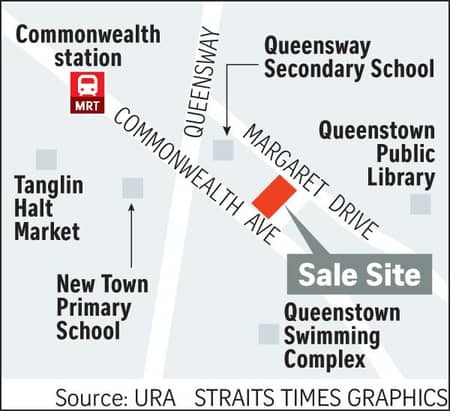 Strategically located in between two main green line MRT stations – Commonwealth MRT and Queenstown MRT, Margaret Ville is well connected to the main public transportation in Singapore. All North-South Orientated, either facing South with sea view or North with unblocked Botanic View. Following the success of J Gateway, Lakeville and Lake Grande at Jurong in the past 5 years, Margaret Ville is expected to be blessed with the property market uptrend ride in early 2018. The existing new condominium developments nearby include Queens Peak, Commonwealth Towers and Stirling Residences (TBA). The advantages of Margaret Ville over the others are lower density and better-unblocked view. Commonwealth MRT station and Queenstown MRT station are just 2 minutes walk away, residents will enjoy convenient access to the public transport. For private transport owners, it is easily accessible to PIE via Farrer Road and AYE via Queensway. Less than 5 min drive, you will be able to both expressways. Fronting sea view to the South or botanic garden view to the North, Margaret Ville offers the perfect selection of both views. 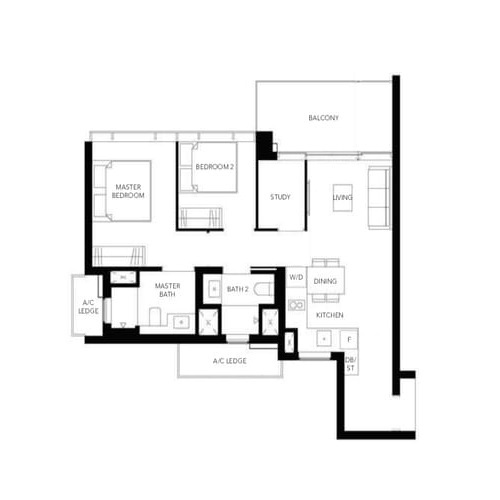 Margaret Ville offers its residents the ability to live in comfort by providing luxurious living spaces and a variety of amenities. 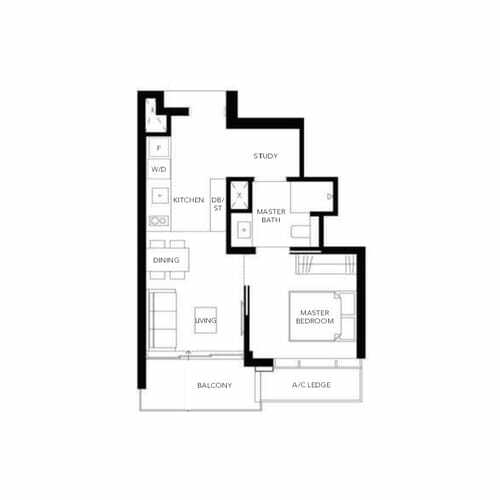 At the same time, the numerous amenities located at convenient distances make Margaret Ville condo a very smart choice as a place to live in. 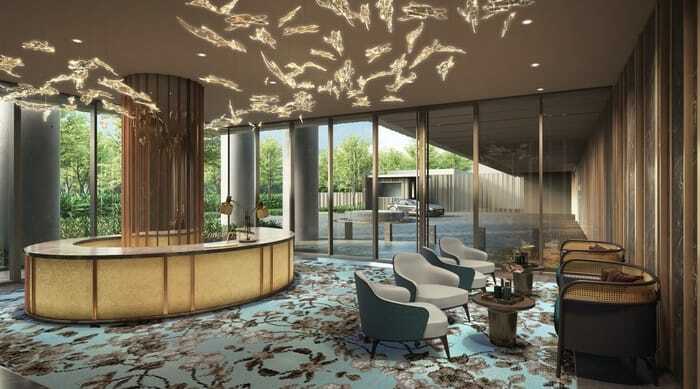 The residents will enjoy the tranquility at Margaret Drive as compared to those in the bustling town, yet is close to the prominent hubs in Singapore. 4 MRT stations away from Tanjong Pagar and also Jurong East, Margaret Ville offers ultimate convenience to link to CBD and second CBD. 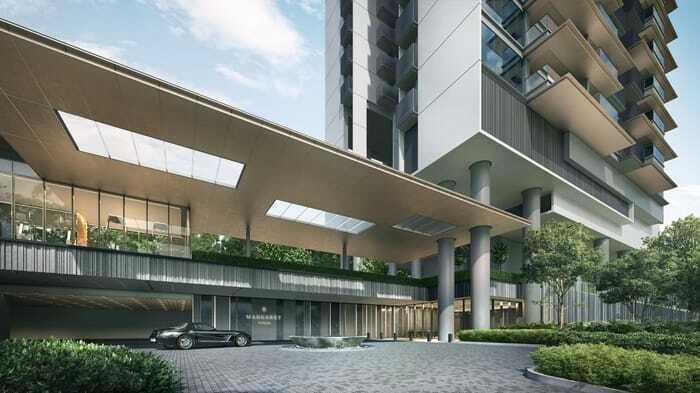 Margaret Ville is very close to One North Biopolis & Buona Vista. 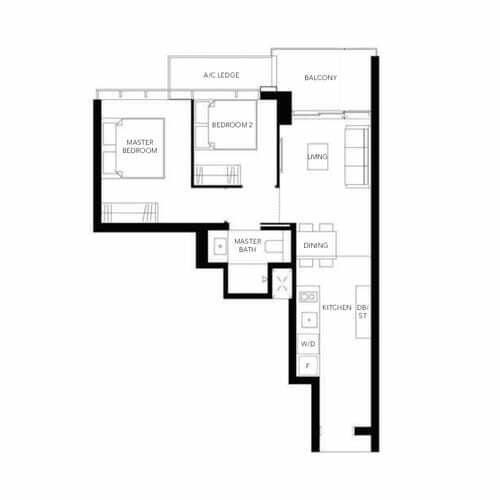 This offers the best return to the investors due to the high demand from the tenants who work in the places. Note: ~ showing approximate distance. 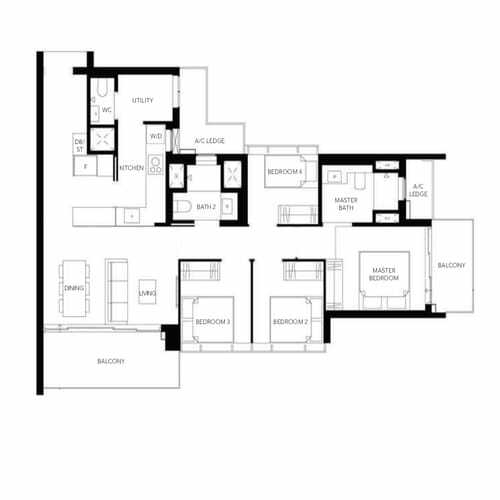 Register with us today to get the full floor plan. Register with us to get the price list. Let’s Review and Comment whether Margaret Ville is a Good Buy!